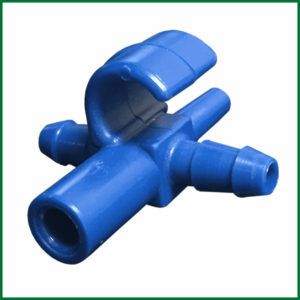 View cart “1/4″ Blue End of the Line Hook” has been added to your cart. 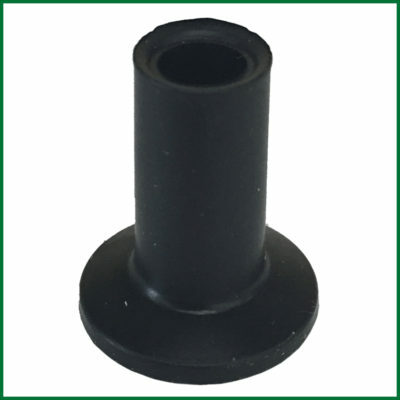 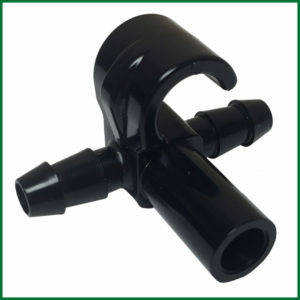 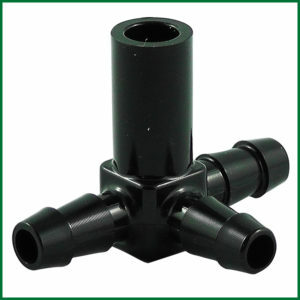 A soft cap to fit on any 5/16″ tubing fitting. ©Copyright 2018 Simply Roth Sugar Bush - All rights reserved | Web Design by CCS, Inc.